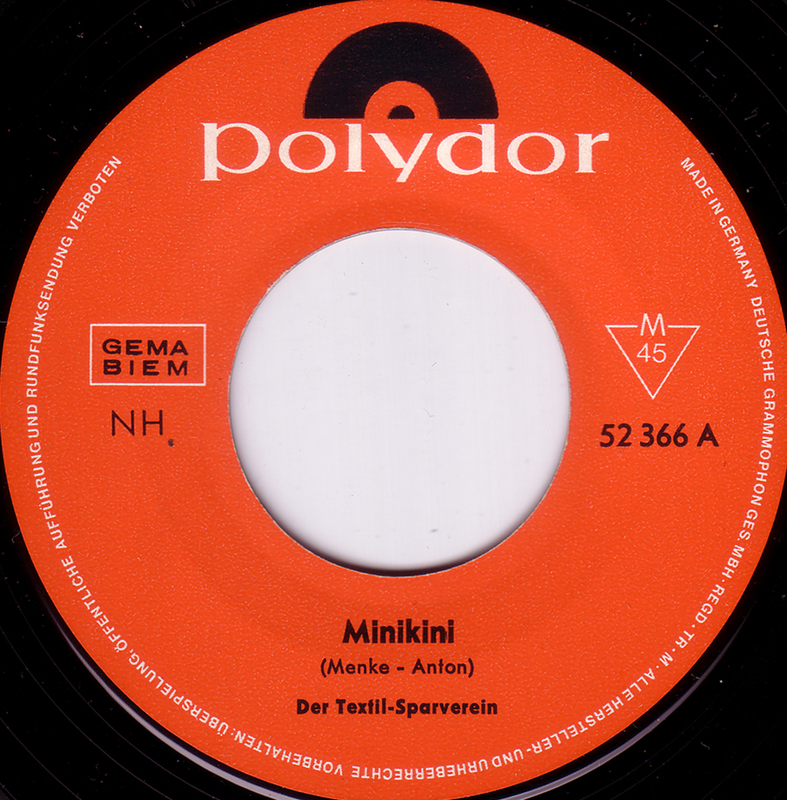 This song is a strange hybrid of the German genre of Stimmungsmusik, used for parties and for the Karneval, and Rock´n´Roll. These two musical styles usually didn´t mix because of the generation gap. Stimmungsmusik, mostly marches with sleazy lyrics, was music for old people. Squares.